Geneva (AFP) - The UN's top expert on extreme poverty warned Thursday that contemptful and cruel US policies towards the poor were disenfranchising millions, posing a threat to democracy in the country. Speaking to reporters on the sidelines of the UN Human Rights Council in Geneva, he said a "complete lack of compassion" characterised US policies towards the poor, who are becoming ever more "invisible in the political process". He pointed to the administration's radical roll-back of a wide range of regulations, in the areas of health, safety and the environment among others, that had long served to especially protect the poor. 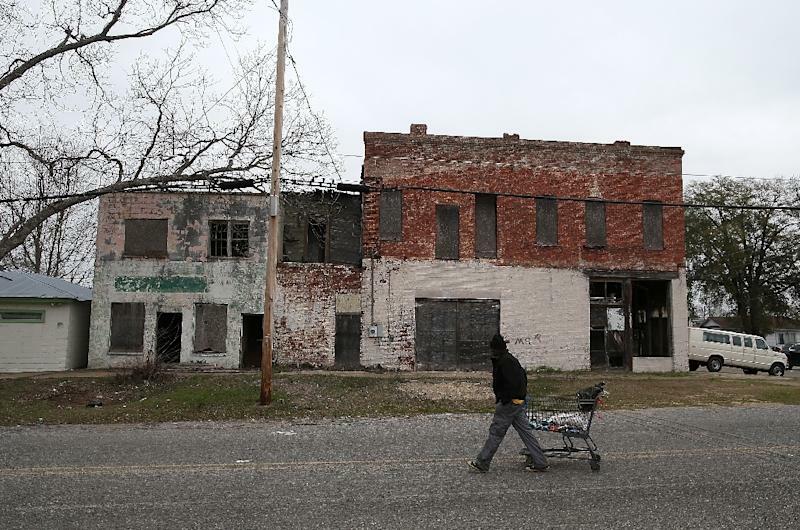 The "extreme inequality" such policies maintain and fuel pose "a threat not just to economic efficiency but to the well-being of American democracy," it warned. Alston is due to present his report to the rights council on Friday, just days after Washington decided to withdraw from the body, meaning no US representatives are expected to be present to react to his findings.